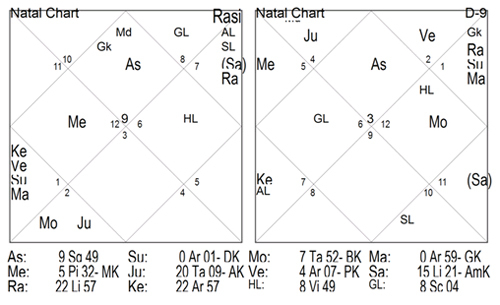 Chennai Super Kings vs Royal Challengers Bangalore on 13 April 2013: Astrology Prediction! The match will begin at 20:00 on MADRAS ground.1st team is CSK AND 2ND IS RCB. The resultant remaining after calculation is 1 and so team 1st (CSK) should win. Winner: CSK will win this match. This is going to be a must watch match.I have posted only what came out of calculation.I am fine with any one`s win .